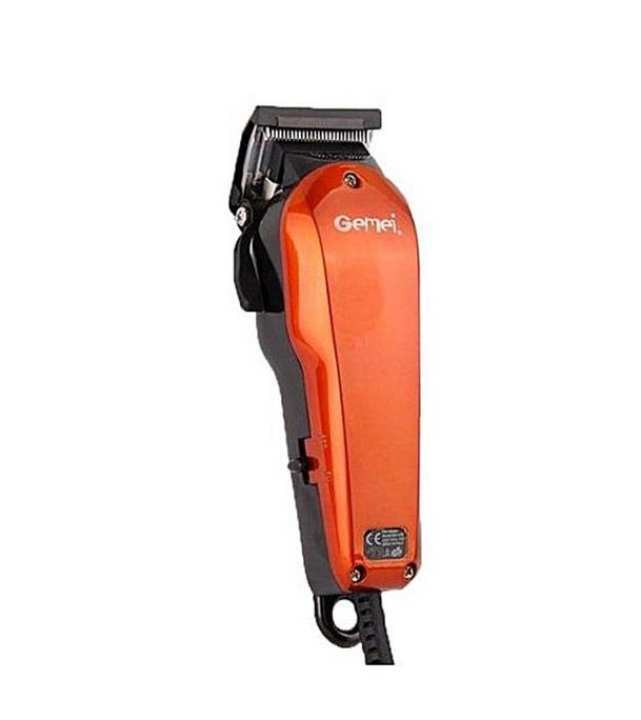 This hair and beard trimmer gm-6075. Power source: ac 220-240v – 50 hz 3w. Cordless operation. Light & compact. Stainless steel blade, easy to cut your hair. Press type switch, easy to operate. Charging indicator. Rechargeable battery (can be replaced – aa size). This is the trimmer you were looking for, a perfect companion for every gentleman, hunks who can groom themselves on the go. Perfectly designed quality product to slim trim your beard, mustache, etc. Powerful blades with a rechargeable option for on the go performance. Please contact Daraz customer support for more information and guidance. Not possible. 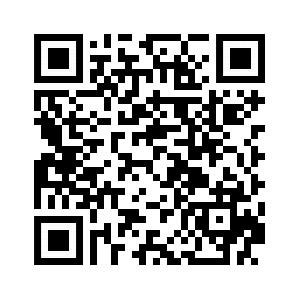 Please contact Daraz customer support for more information and guidance.